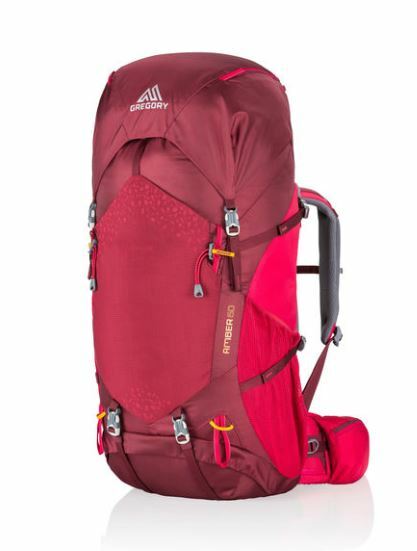 "Whether exploring a slot canyon on your long weekend or navigating the twisting alleys of Istanbul on your semester abroad, the Amber 60 carries all your gear without looking or feeling cumbersome. Thanks to a streamlined profile and adjustable TrailFlex suspension, you get the load support you need, and a balanced, centered carry that rides close to the body, won’t snag branches, and slips along crowded train platforms without bumping its way through. Body Dimensions: 30.0"" x 13.0"" x 11.0"" "